Welcome to the 2019 McCall Winter Carnival celebration! Start planning your trip by exploring everything from a Mardi Gras Parade,Torch-lighting, comedy shows, art auctions, live music, snowbike races to the Monster Dog Pull & much more – and be sure to check out all the FAMOUS SNOW SCULPTURES around town. Admiring the icy works of art takes a considerable amount of time but along the way, “eat, drink and be merry” is the recurring theme around here! Did you know that The McCall Winter Carnival was inspired by the Payette Lake Winter Games, first held in 1924 when a train from Boise brought 248 visitors to McCall, Idaho. 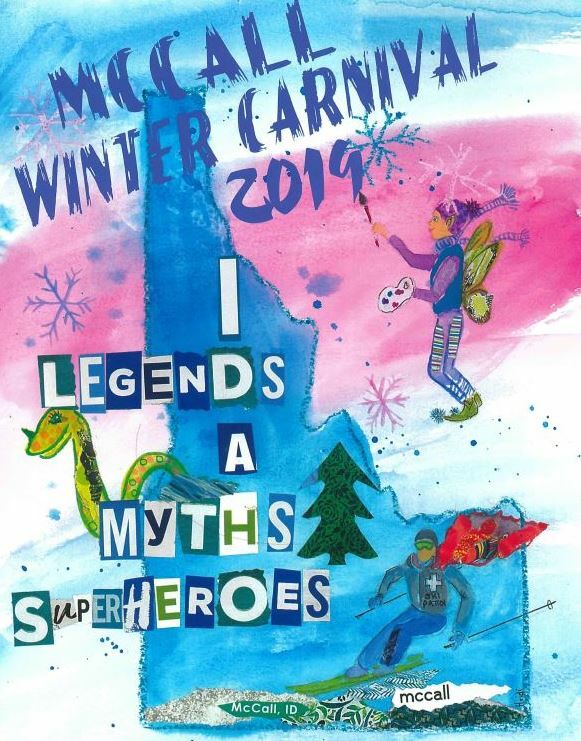 The official McCall Winter Carnival started in the 1960s and over the years, it has grown into an iconic Idaho event bringing more than 60,000 people to McCall each year!